What is the DELF Prim? The DELF Prim is an official diploma awarded by the French Ministry of Education to certify the proficiency in French as a Foreign Language of children ages 8 to 11. 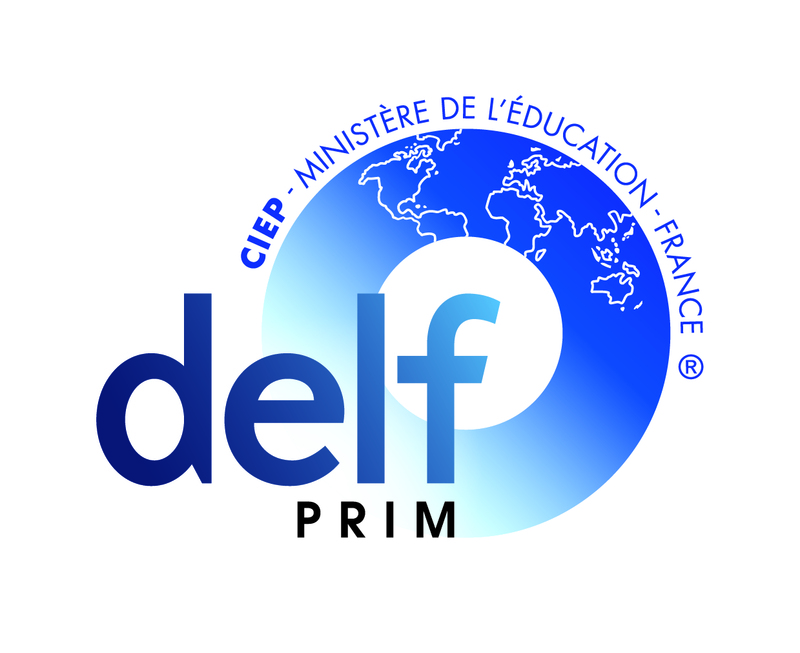 Specially drafted for children, DELF Prim is composed of individual certificates and is divided into three levels: DELF Prim A1.1, DELF Prim A1 and DELF Prim A2, corresponding to the Common European Framework of Reference for Languages (CEFR). What does DELF Prim consist of? The exam topics are made to suit the age group’s interest: immediate environment (family, personal details, interests, friends), everyday situations, etc. The following linguistic skills will be assessed: • Listening Comprehension • Reading Comprehension • Written Expression • Oral Expression/Interaction Each candidate needs to obtain at least 50 points out of 100 in all four exam skills mentioned above to earn a diploma. Fees must be paid in full time of registration. Exam fees are not refundable once registered. You may pay by credit card in person or over the telephone, or by check or money order to the Alliance Française de Pasadena. Note: Exam fee is not refundable once registered.